As usual, the class AGM was held during the Worlds. The class is healthy and growing around the world, with the most recent set of building plans going to Hong Kong. Quite a few new boats were built in the last two years. 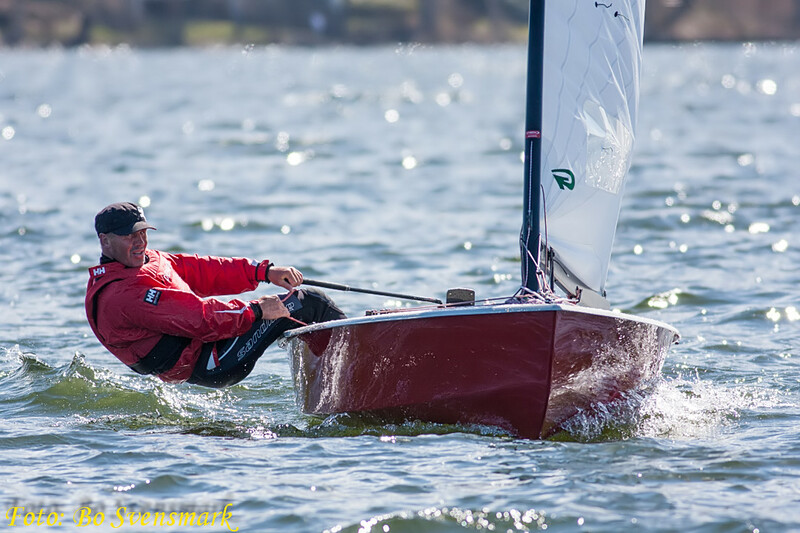 The nice thing about OK Dinghies is that a new boat can expect to be active – and competitive – for decades. Old boats rarely if ever die. There will also be a special meeting (the SGM mentioned in the title) to address a couple of points raised at the AGM but not closed. The main issue is around UHM carbon masts and the need to licence mast builders. See the documents attached. They actually make interesting reading! Meantime, here’s a picture illustrating how hard you’re supposed to hike. We feel inadequate now!! It’s taken from a great set of galleries you can find here. Thanks to Mads Terkelsen for the pointer.